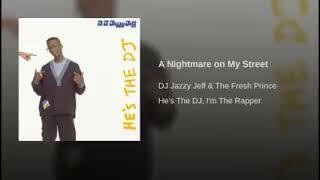 "Nightmare on My Street" (2007) on the albums Original Album Classics(2017), He's the DJ, I'm the Rapper(1988). 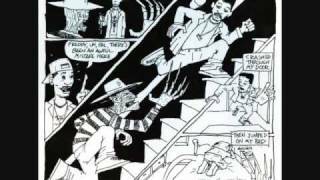 Sáng tác bởi HARRIS, PETER BRIAN / SMITH, WILLARD C. / TOWNES, JEFFREY. 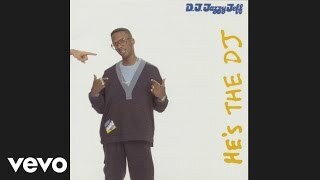 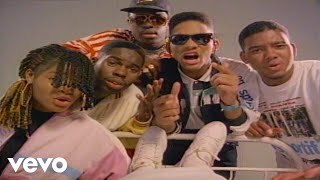 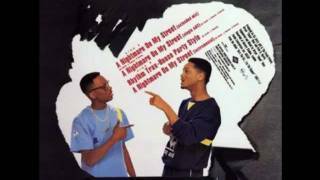 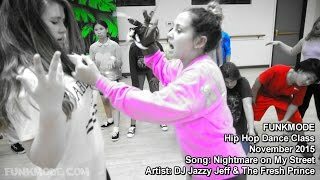 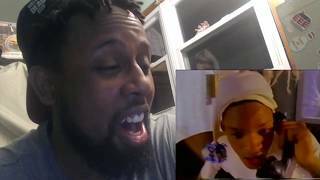 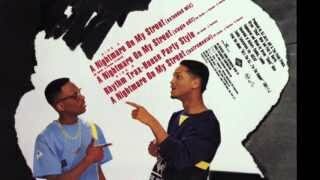 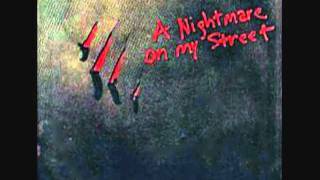 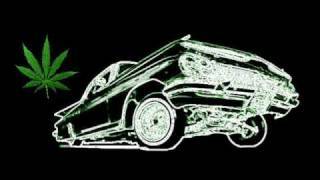 DJ Jazzy Jeff & The Fresh Prince, Nightmare on Elm Street PARODY - "A NIGHTMARE ON MY STREET"
I can't believe that there's a nightmare on my street! 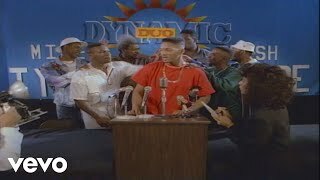 But word, when it was over, I said, "Yo! 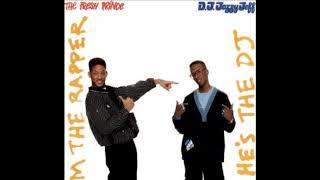 That was def!" 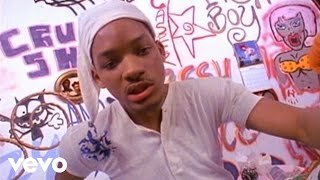 I thought to myself, "Yo, this heat is the worst!" 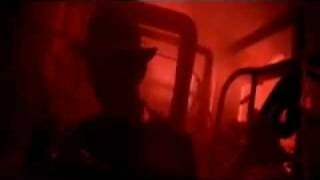 It said, "You cut off 'Heavy Metal' and now you must die!" 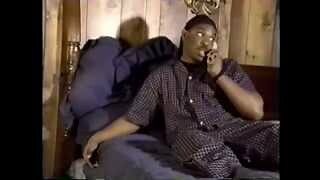 or gimme a call, and maybe we'll hang out next week." 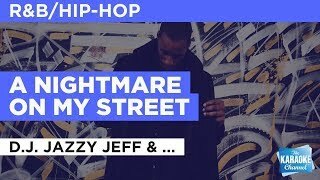 Albums has song "Nightmare on My Street"